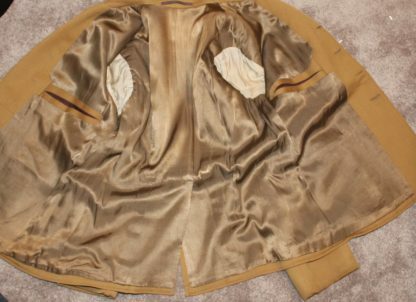 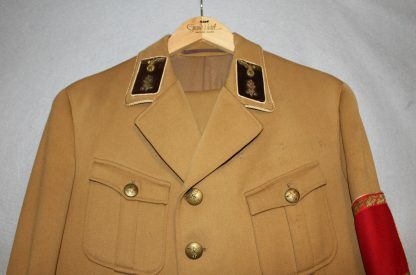 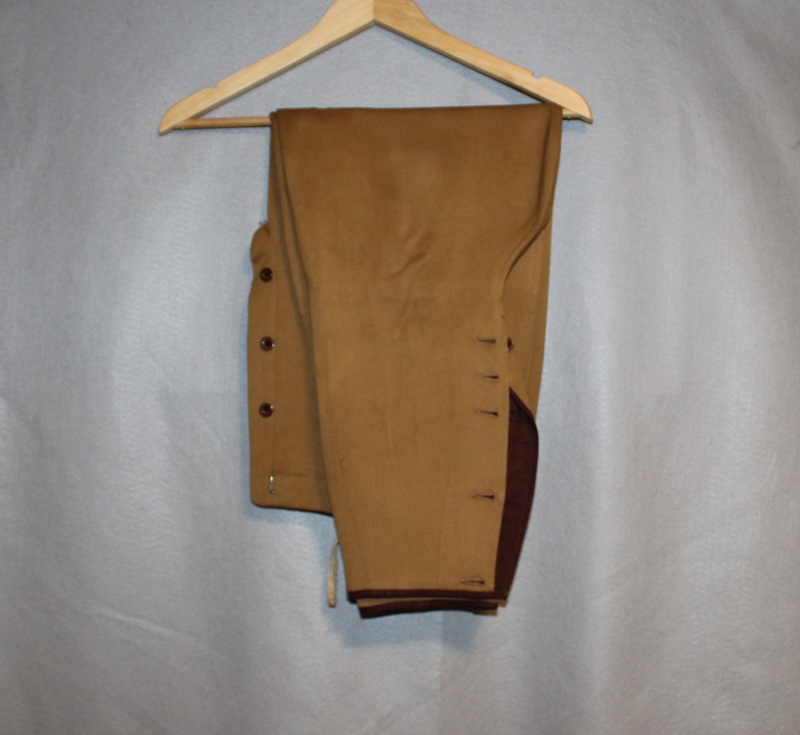 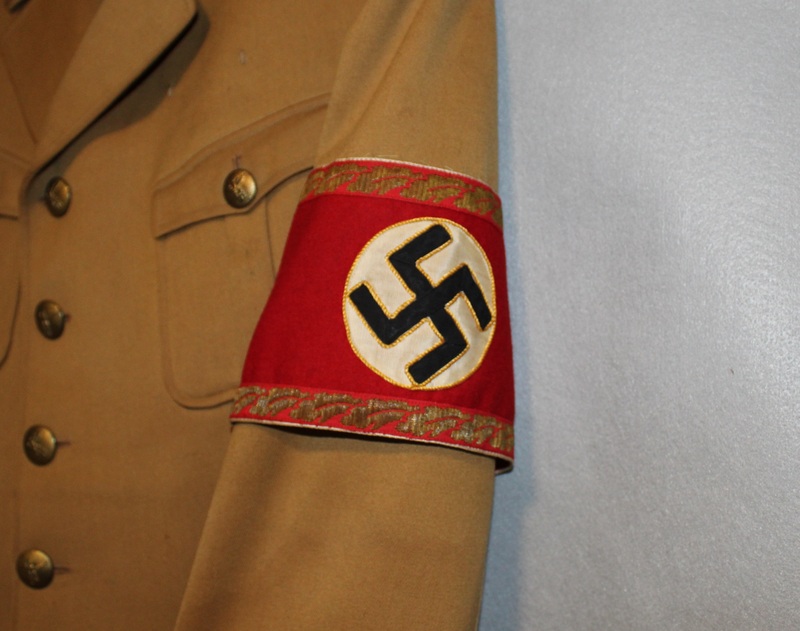 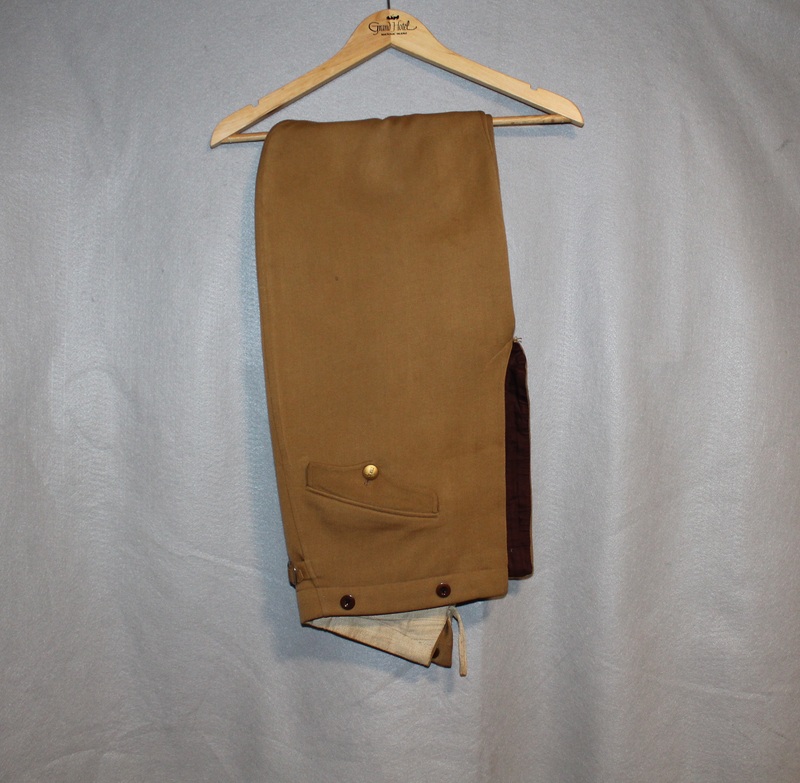 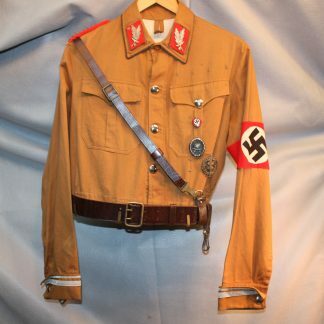 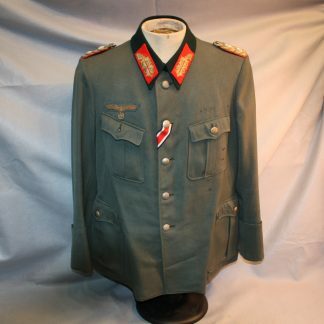 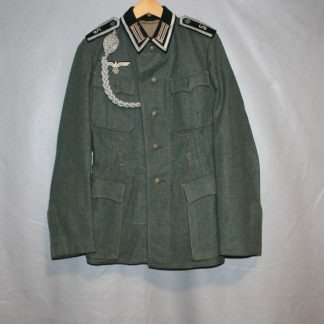 NSDAP Tunic Kreis Level – Military Collectibles, Inc.
Beautiful tunic and pants. 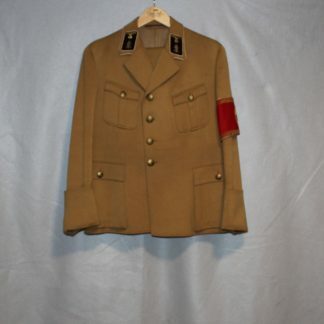 This was a private purchase, as there is no RZM tag. 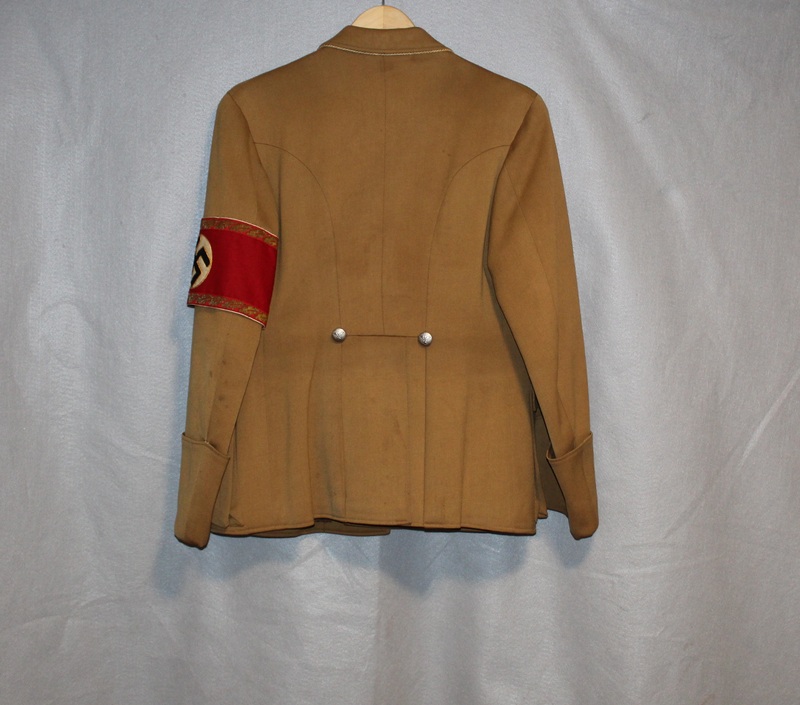 Light staining on the arm, but nothing to detracting.